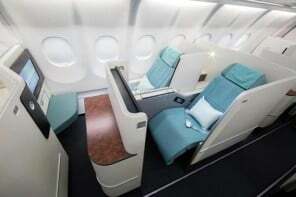 After acquiring a fleet of eight 777 Freighters from Boeing and four 777-300ER, that came at about a stunning $3.3 billion, that will fly between Asia and U.S., here is a quick view of what Asia Cathay Pacific Airways business class looks like. 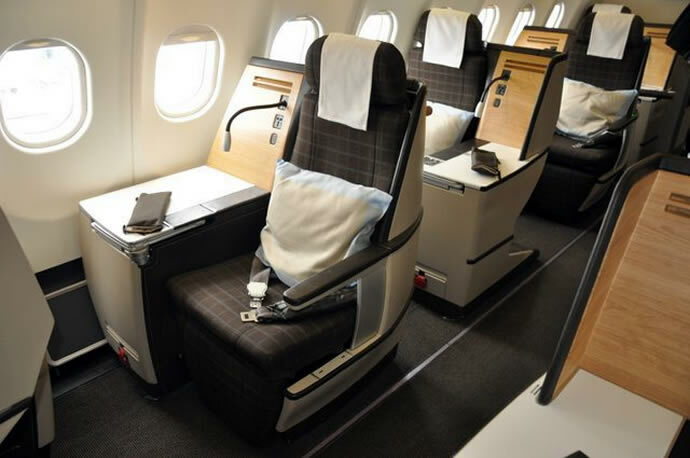 The seats sport a wing-back chair to give flyers a private area, to enjoy conversations and ensure complete privacy thanks to the simple slide of a wall. 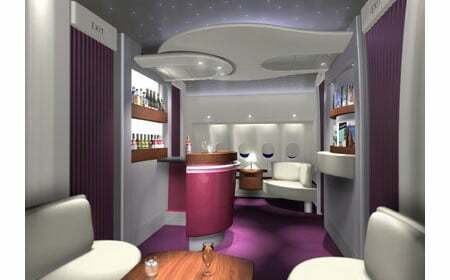 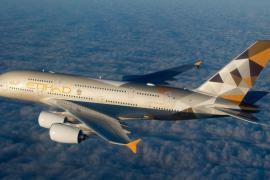 As for the in-flight entertainment, you have access to almost 100 free movies, video games and a full music library. 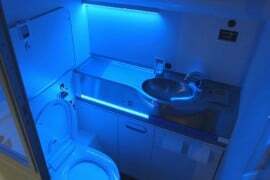 Even the overhead luggage compartment hasn’t been overlooked. 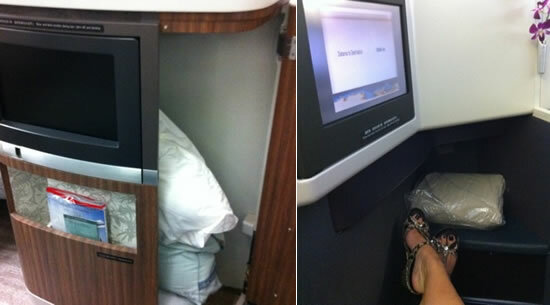 This flight features “personalized storage units” like a shoe locker, a side storage locker with a vanity mirror to hold things like water, makeup and amenities cases, handbags, books and valuables, a storage locker at the base of the seat with a net and velcro strap, to keep your laptop safe. 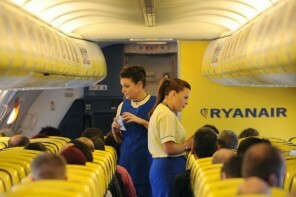 And when you have a business flight to take, you need to get work done too. 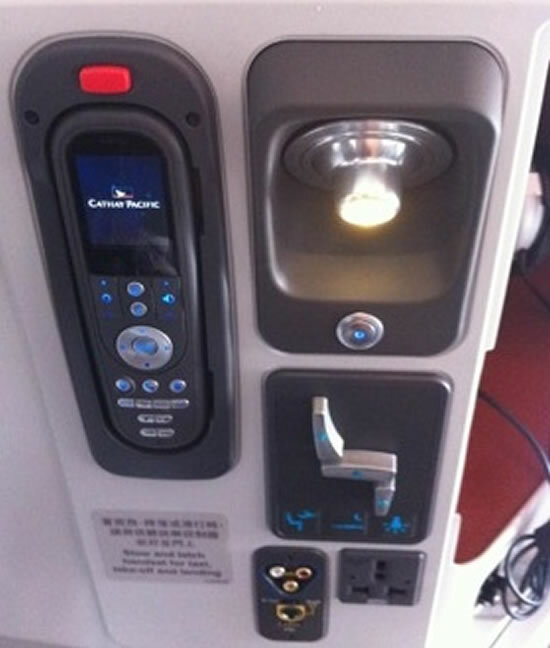 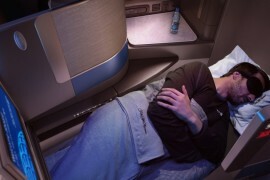 The flight offers power outlets, including US outlet ports, an iPhone/iPod connector to watch stuff on a Personal TV and a USB port for Blackberry devices. Talk about being connected.